Sophisticated technology increasingly forcing the urban to always stay connected with friends, relatives, relatives or co-workers and business partners. Users, both from the youth, the workers, to housewives, often seen never be separated from smartphones, gadgets, or other communication devices. So they are required to always be contacted either via phone or the internet. Asus, as a major player in the digital era, providing a wide range of communication devices. But for highly mobile users, the problem often encountered is running out of power for supplying energy gadgets they carry. 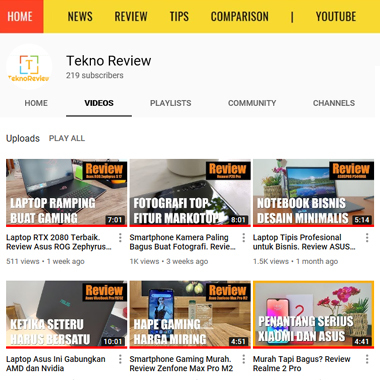 Have you ever had difficulty communicating due gadgets run out of battery?As if to answer these questions, Asus delivers Asus ZenPower to Indonesia as a complement to smartphones and tablets that have been present. ZenPower is the world's first Powerbank sized just for a credit card with a simple and elegant appearance, but has substantial energy reserves, 10.050mAh. 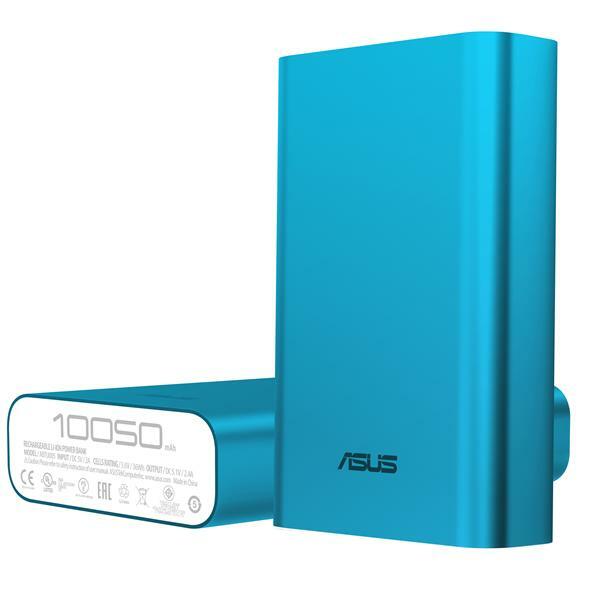 Asus ZenPower has an ergonomic design combined with a lightweight aluminum casing, making it look elegant and sturdy appearance. Asus ZenPower also presented 5 different attractive colors; Osmium Black, Sheer Gold, Glamour Red, Azure Blue, and Brilliant Silver, which adapts to the user's favorite color.Using aluminum casing that looks shiny, Asus ZenPower looks beautiful appearance and premium. With a weight of 215 grams and a size no larger than the size of a credit card, Asus ZenPower small and light enough to fit in a bag.Asus ZenPower use premium battery cell manufacturers from Japan with a capacity of 10.050mAh. Energy reserves offered by Asus ZenPower be able to fully charge the battery variety of gadgets. As an illustration, if it is used to supply power Asus Zenfone 5, ZenPower can recharge the battery of the smartphone more than 3x. Battery Zenfone 6 and Zenfone 2 can be filled more than 2x, while if it is used to fully charge the battery Nexus 7, ZenPower will still have power left over for other gadgets that add energy.ASUS ZenPower also has a charge speed with efficient and high speeds of up to 2.4A output. That is, the battery can be fully charged gadget quickly, even for a tablet with a larger battery capacity though!Asus itself has guaranteed that the USB socket on the Asus ZenPower been tested up to 5,000 times. Assuming the USB socket is used three times a day, that is to say, the USB socket on the Powerbank will be used properly for 4.5 years.